On Monday, September 30, the Archbishop of San Salvador José Luis Escobar Alias shuttered the offices of the Archdiocese’s Tutela Legal, the historic defender of human rights that has served as a platform for the investigation and denouncement of brutal acts of state violence during the nation’s civil war and beyond. Employees of the pioneering institution arrived for work Monday to find the institution closed; they were informed of their dismissal, given severance pay and released. According to the fired workers, the Archbishop claimed that the institution was no longer needed. With the Archbishop refusing to justify his actions, fears are growing that the unannounced measure is as a response to the Supreme Court’s recent decision on September 20 to hear a case challenging El Salvador’s controversial 1993 Amnesty Law. Alejandro Lenin Díaz Gómez, a former Tutela Legal employee, told reporters that he “did not discount that fact that the action could be tied to the recent Supreme Court decision to accept a suit against the Amnesty Law,” as a means to avoid surrendering the office’s vast archives of war crimes documentation and evidence. The case, brought by the leaders of the Jesuit Central American University’s Human Rights Institute (IDHUCA), the progressive legal organization FESPAD (Foundation for the Study of the Application of the Law), and the feminist organization Cemujer, charges that the law conflicts with the country’s constitutional mandate to uphold international treaties, such as the American Human Rights Convention, over domestic law. (Read more here) On Tuesday, National Human Rights Ombudsman David Morales called on the Archbishop to “preserve the historic archive of Tutela Legal [and] preserve the accompaniment that it is giving to victims.” El Salvador’s president Mauricio Funes also expressed concern, stating, “I am troubled by the message that the Catholic Church is sending.” He noted Tutela Legal’s vital work taking on “many crimes that the state, in those days, did not dare investigate.” Tutela Legal's precursor, Socorro Jurídico, was founded in 1977 by Archbishop Oscar Romero, later assassinated in 1980, in the wake of a February 28 massacre on the steps of the National Cathedral. The office has gathered evidence for over 50,000 human rights violations and served a key role in gathering testimony from Rufina Amaya, survivor of the notorious 1981 El Mozote massacre. Tutela Legal has continued to document recent human rights abuses in El Salvador, including concerning reports of police involvement in politically-motivated assassinations. For additional analysis, please see posts from Center for Democracy in the Americas, Center for Justice in the Americas, and the SHARE Foundation. 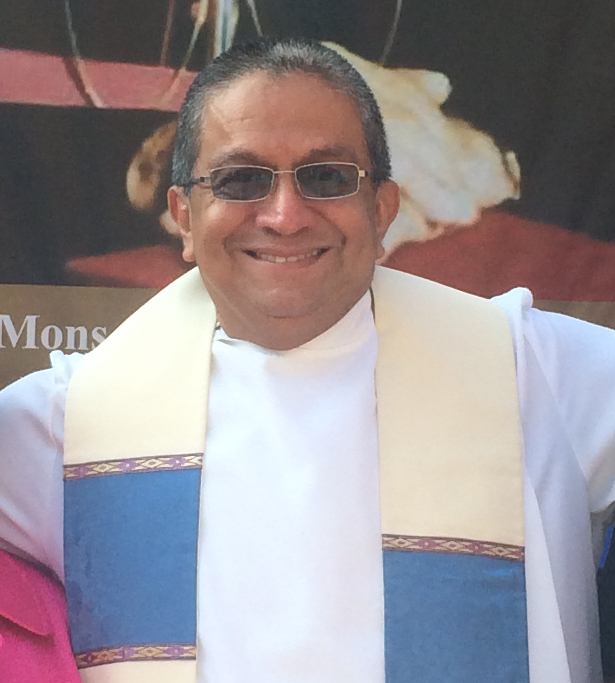 Protect Romero's Legacy and Denounce the Closure of Tutela Legal!